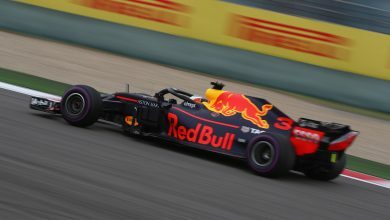 Chinese Grand Prix – Race-winner Daniel Ricciardo praised the work of the Red Bull team following an inspired strategy call behind the safety car. 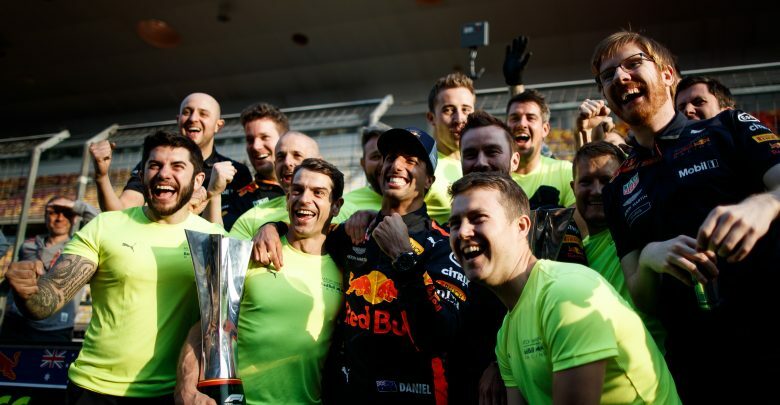 Ricciardo claimed an unlikely victory in Shanghai from sixth on the grid after Red Bull elected to pit both of their drivers behind the safety car. 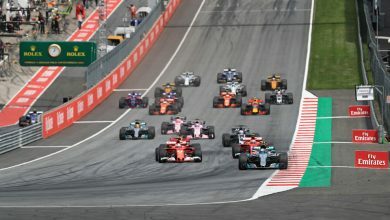 Running in sixth after the switch from medium to soft tyres, Ricciardo picked off all drivers in front to claim his first win of the season, his sixth in Formula One. 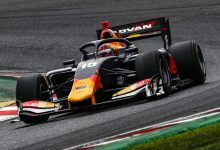 The win comes after a turbulent qualifying session where the Australian’s car required a power unit change, meaning he narrowly made it through Q1. 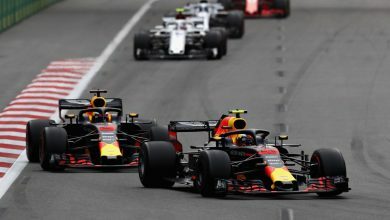 Whilst the race win can be attributed to some well-executed overtakes, Ricciardo praised his team’s qualifying efforts and mid-race strategy calls. 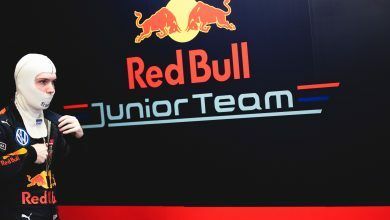 “I don’t know what it is,” said Ricciardo. “I don’t seem to win boring races. They are all pretty fun. 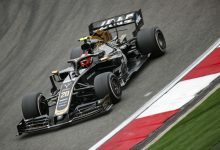 “It was hectic, I heard safety car [was being called] in T14. [The team] said we would double stop. It happened quickly. 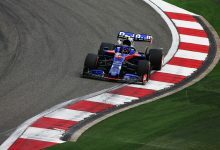 “That gave us a bit of grip on the restart. We didn’t think it would last that long but the tyres held up well and we had wicked pace on the softs. 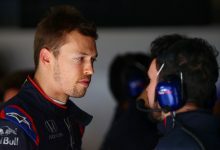 “Once I was aware we had the pace, I wasn’t going to let that slip. Every win I’ve had has been in a similar circumstance. It was crazy, a lot of fun. It was decisive, winning moves from the team. Thanks a lot. 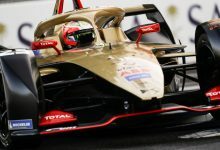 “Twenty four hours ago, I thought we might be starting at the back of the grid (after the engine problem).